Where I am now, there is no snow. 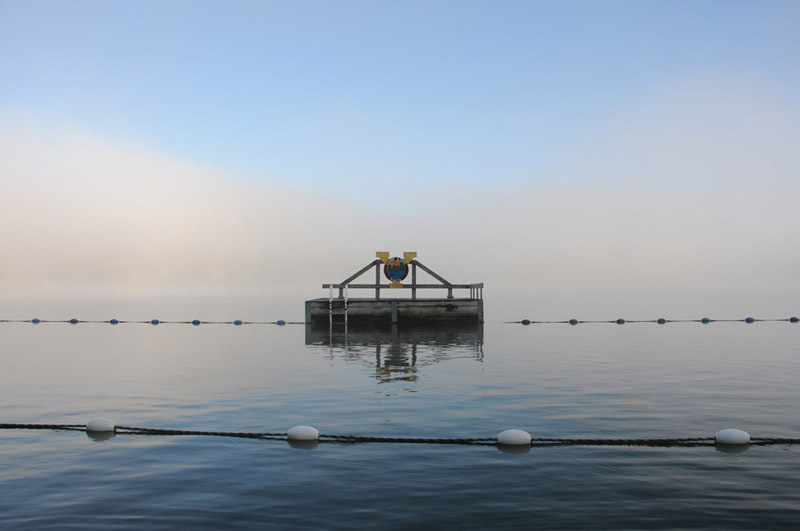 At Camp Echo, on the shores of Ryerson Lake, a misty morning recreated the stillness of the winter mountains. Beyond the depths of that mist is a shore full of summer homes, but not on this fine morning. It's tiem. Get yee back to Cali.